Drawings contains various type of text and it is in one layer, It is difficult to select each type of text and change in to proper layer. 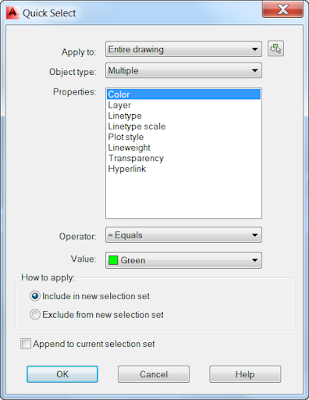 In order to select each text in its layer use quick select method with text contents.Right click on autocad screen, then select Quick Select. 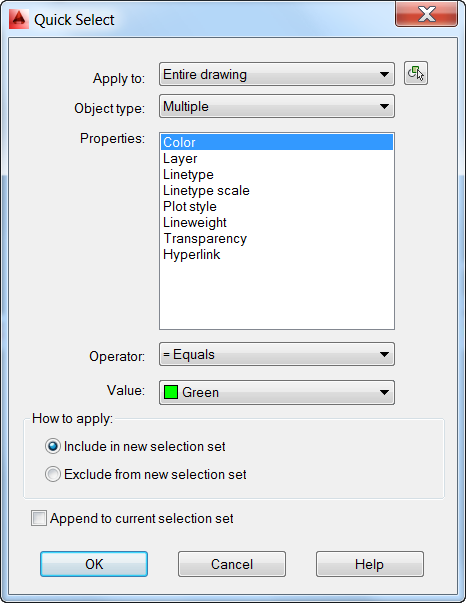 1-In the Quick Select dialogue box Select object type “Text”. 5-Then click “OK” as shown below. 6-Now all text contain value Text are selected. 7-Add selected text to layer.